Are you looking for the very best? Then look no further! 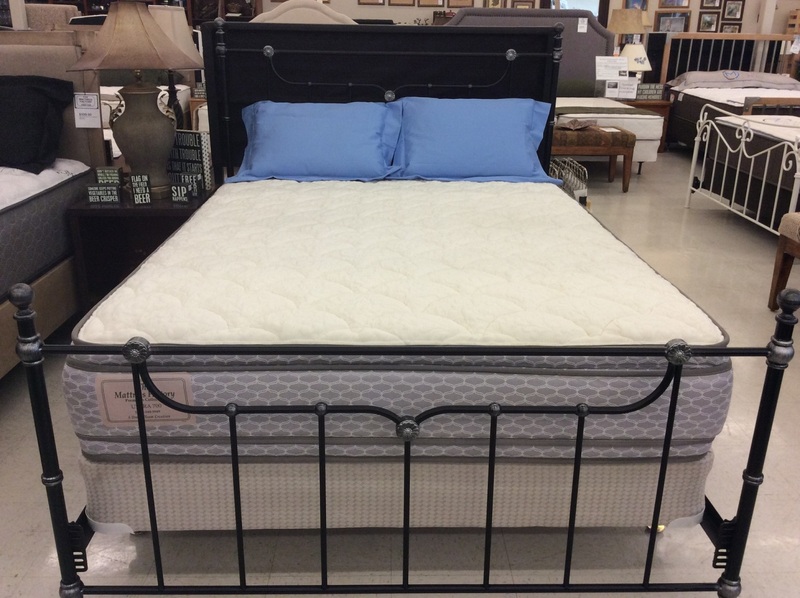 Our Ultra 700 Pillow Top Mattress Set represents the very top of our line in materials, quality and workmanship. This stately double-sided medium feel pillow top features our highest coil count spring unit and foam to support and cushion your body while you sleep. Deluxe 704 model InnerACT Innerspring Unit featuring reverse wind coils and 3 support zones. Premium spring tension edge supports on all sides to provide extra support on the edge of the mattress and prolong innerspring life. Foam cushioning layers are in the mattress and latex rubber in the pillowtop. The accompanying all wood 14 slate foundation completes the set. Available in all standard and custom sizes. 30 Night Comfort Guarantee available. See "About Us" for more information.